A St. Louis-area school district accused a longtime substitute teacher of bullying students who refused to stand for the Pledge of Allegiance — because he thanked students in class who did stand for the pledge. 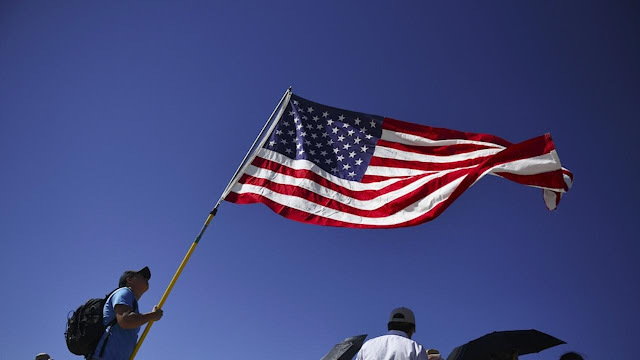 A St. Louis-area school district accused a longtime substitute teacher of bullying students who refused to stand for the Pledge of Allegiance — because he thanked students in class who did stand for the pledge, KTVI-TV reported. 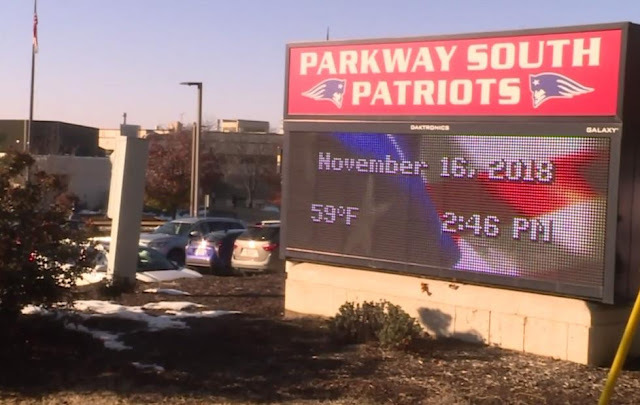 Well, at least one student in the classroom at Parkway South High School in Manchester who refused to stand for the pledge felt singled out and bullied, KTVI reported. And according to a letter to parents and staff from Parkway School District Superintendent Keith Marty, “the substitute’s comments caused disruption during class. By praising certain students for standing, the students who made the decision not to stand were humiliated and then teased,” the station said. Furkin’s act was considered “bullying,” KTVI reported, citing a district spokeswoman, and he was told to not return to the high school where he’s been substituting nearly every day for the last five years. He was permitted to substitute at other schools in the district, the station said. Furkin, 66, was seen on video giving a piece of his mind to the school board, noting to members that the decision to ban him from the school for bullying is akin to the board banning him from future meetings for complimenting one board member’s hairstyle and another board member getting offended because he didn’t compliment that other member’s hairstyle. 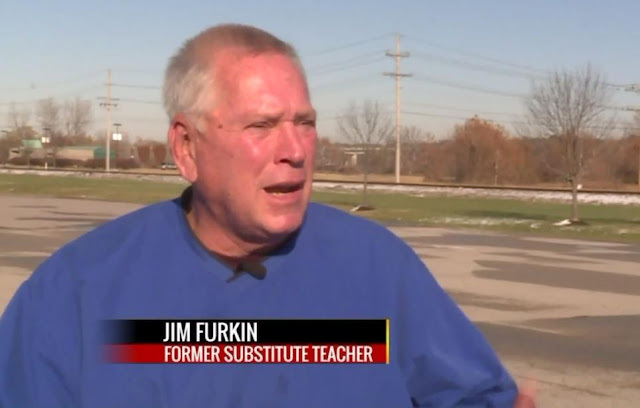 Furkin has been a district substitute for about 10 years, KTVI said, and he told the board last week he was through. What else did the school district say? The superintendent’s letter to parents and staff, while not mentioning Furkin’s name, added that the decision to ban him from Parkway South High School was due to “a pattern of inappropriate conduct,” and not just the pledge incident, KTVI said. By the way, if you’re wondering what Parkway South High School’s mascot is — it’s the Patriots.